Many years ago, I read the definitive history of Australia, The Fatal Shore by Robert Hughes. It was a long, difficult, compelling and, ultimately, rewarding read. 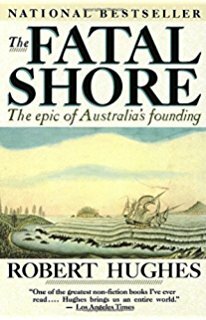 Hughes chronicles the early days, the shipment of some 160,000 convicts, orphans and indigents to colonize Australia, a six month voyage in intolerable conditions to a land of formidable challenges halfway round the world. I learned. 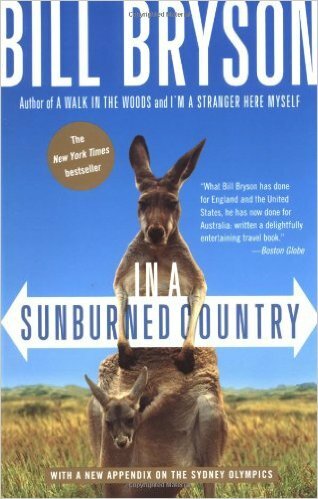 On my flight over to Australia a few weeks back, I chose Bill Bryson’s In a Sunburned Country, a lighter, more humorous and much more popular read. Bryson is s charmingly banal; his off-beat stories create a whimsical but deeply misleading image of Australia. I learned little from Bryson’s cliche-ridden, cartoonish Crocodile-Dundee trope. Perhaps I’m being too harsh, perhaps I’ve missed the essence of Aussie-land; but Bryson’s Australia is not what I experienced. 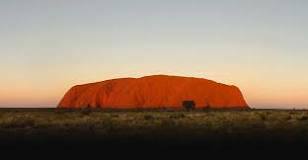 I chose not to travel to the center of the continent to see Uluru (Ayers Rock) or the other isolated outposts celebrated by Bryson. 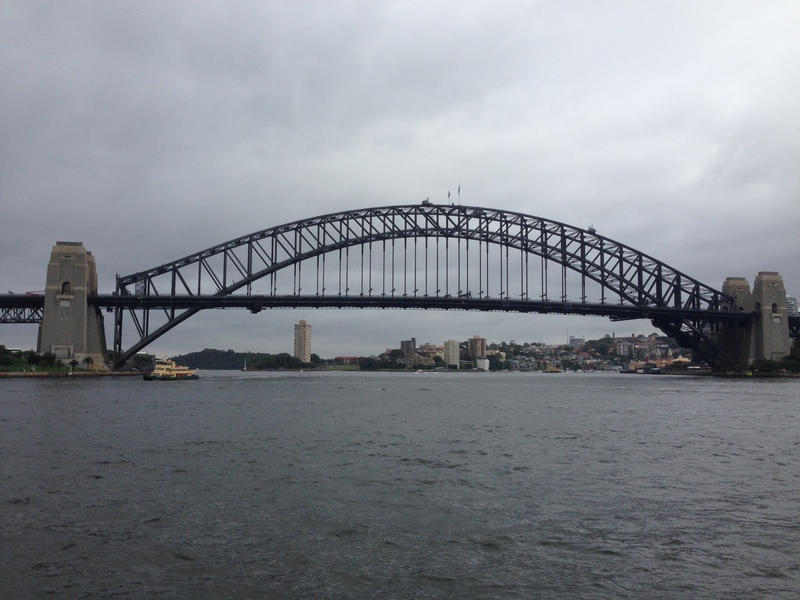 Instead, I chose to visit Melbourne and Sydney supplemented by a few sides trips outside the urban areas and a train ride between the two. Australia is a cosmopolitan country by any measure. The Aussie – Canuck parallels are somewhat uncanny. Much like Canada, it is huge, almost beyond rational comprehension; the only country which occupies it’s own continent, it is larger than the continental United States. It is sparsely populated, fewer than 25 million people (10 million or so less than Canada). Like Canada, most of its population is concentrated in cities (Melbourne and Sydney account for 50% of the population) and near the coastal areas where cultivation is possible and climate allows for an easier life. Like Canada’s north, there are vast tracts of land in the outback that are uninhabited and uninhabitable. We intruded upon our diverse indigenous cultures, treated them shamelessly and still struggle to find a way to compensate for our actions and create a space that offers respectful and generous equilibrium with them. The dark stain has never really been erased, atonement does not seem possible. We are all immigrants. English convicts, orphans, indigents and underclasses mixed with Irish peasants pushed off their lands by religious, class and economic persecution were all conveniently shipped to the oblivion of far-off Australia. 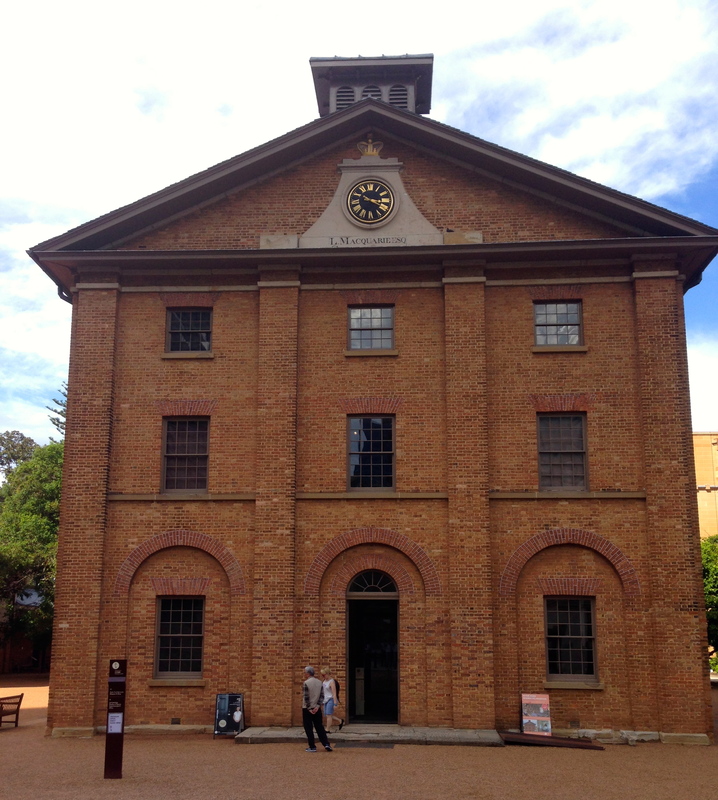 Many showed up in Sydney at the Hyde Park Barracks to serve their sentence with forced labor; they had no say in the matter. In Canada, we were French peasants with no future and little or no hope in our own country, shipped to a new land with some – albeit dubious – hope. 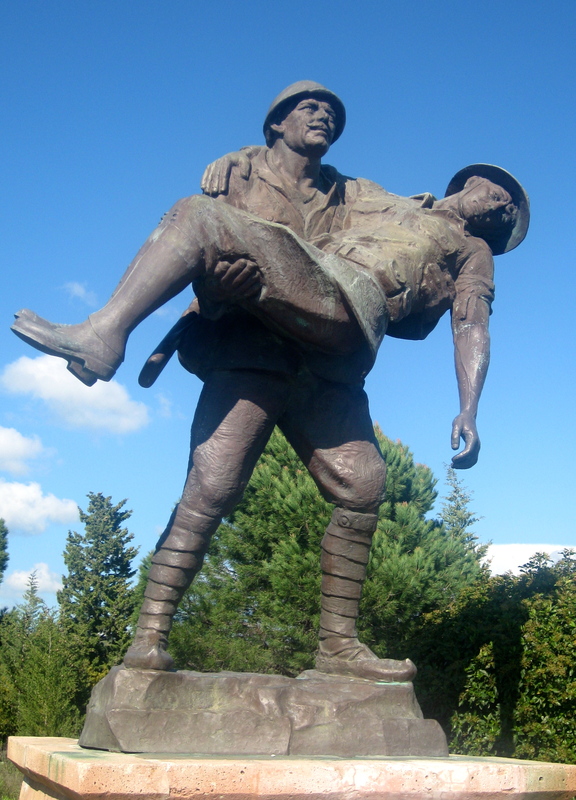 We were Scottish workingmen labouring for British syndicates seeking profit – back breaking servitude to claim timber, fur, fish and land for King and Country and the Hudson’s Bay Company. Colonies both – if not identical, at least we rhymed. We all arrived on a one way ticket and all sought to make the best of it in a harsh unrelenting land – fighting weather, unfamiliar terrain, wild beasts and indigenous peoples who came to fear us and resisted our incursion. The Aussies were a bit more irreverent, republican and feisty. We were a bit more presbyterian, rules-oriented and organized – our rallying cry was peace, order and good government – not much inspiration there. We were all cast-offs who created a new life, carved from a harsh wilderness. Canadians and Aussies are like long lost cousins, they’re looser, funnier, more laid back but eerily similar. We make great traveling companions; whenever I join a travel tour with Aussies, I know I’m going to have a fun trip. Today, Melbourne and Sydney are modern cities, on a par with Toronto, Vancouver and Montreal, better than most south of the border. Melbourne has one of the largest tram systems in the world, an unrivalled coffee-culture that scorns inferior Starbucks and an arts, museum and theatrical community that is worthy of envy. Australians play at sports with passion. Footy, represented by Stuart’s team the Melbourne Tigers, plays to crowds of 70,000. 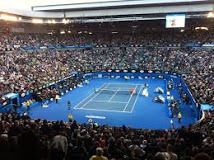 The Rod Laver stadium hosts the Australian open and there are huge venues for Rugby, Soccer and other sports. *Unchecked factoid alert* – I’m told Australia wins more Olympic medals per capita than any other country – summer games only of course; it is tough for Australia to field a winter team. Canadians could gain considerably be emulating the Australian fixation on sports and it’s unintended consequence of robust health. Sydney is more famous than Melbourne, if only because of its icons – The Sydney Opera House and the famous Sydney Harbour Bridge. Deservedly so, the sight of them does take my breath away. 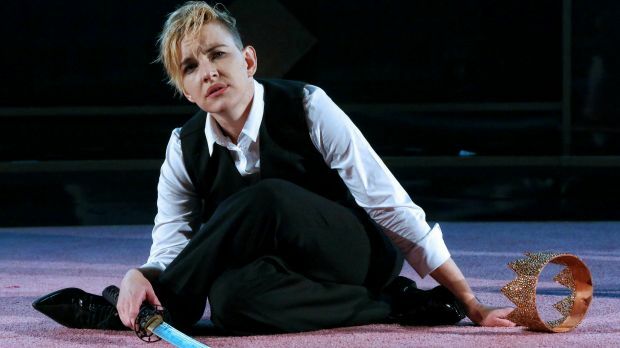 I’ve seen much of Shakespeare’s canon – not many can outdo an inspired Richard III starring Kate Mulvany – yes, a woman – who nailed her performance as Richard. It rivalled anything I’ve seen staged at Stratford and was much more audacious. Australia does have far off hinterlands of deserts filled with snakes and spiders, of swamps filled with snakes, spiders and alligators, of lagoons filled with sharks and poisonous jellyfish, of forests filled with snakes, spiders and vicious boxing Kangaroos. There is this outback but, like Canada’s north, vastness is a illusory challenge – there is lots of there there but, with the exception of Uluru, not much to focus one’s attention. Some day, I may come back; I may buy a bush hat, try on my Crocodile Dundee imitation and explore this harsh outback. I doubt it. 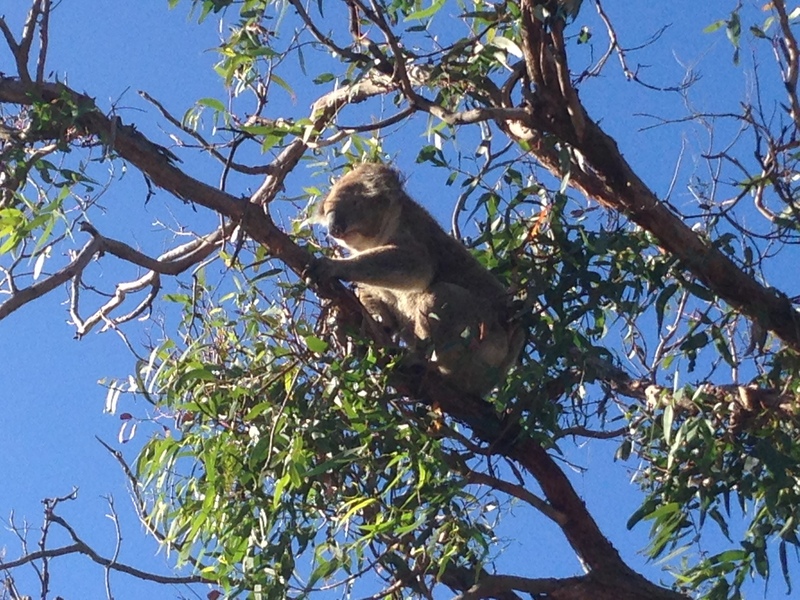 I think I’ll stick to catching sight of Koalas in parkland trees after a good Melbourne brunch and a strong long-black. My Australia is not Bryson’s; it is wineries, fine cuisine, a vibrant economy, modern transportation and infrastructure, a lively arts community, magnificent urban parks, museums, galleries and libraries, a respectful knowledge of its past – warts and all, a remarkably diverse citizenry and a sophisticated cultural worldly awareness. It is a parliamentary democracy that still works, a grounded set of values that is worthy of emulation. Australia is European borne but Asian focused; a timely mix of perspectives and outlooks that seems poised for a bright future. 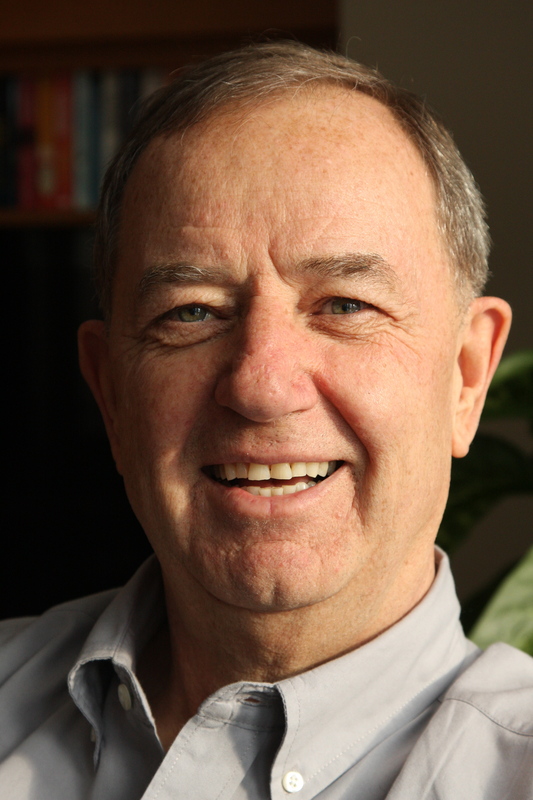 We have heard lately that the world needs more Canada; it is hard as a Canadian to disagree. I think the world also needs more Australia. Bob, your comments are generous about ‘the Great Southland’ but having had an urban experience here you really owe it to yourself a visit to the ‘out back’, to the vast prairies, rain forests, and deserts of this stunningly beautiful country…..And to really experience the heart of this place you must go to Uluru and witness not only the ancient rock paintings but also the brilliant changing colours at sunrise and sunset of this vast monolith,….. gaze into the vast night sky, a sky so different from that of the Northern Hemisphere, from the desert floor and run your hand along the ancient coral reefs of this ancient fossilised inland sea….in other words,….you must come back…..